License Plate -Garage Sign. Garage decor. Mancave. For Him. Gift idea for Dad. Mens gift idea. License plate sign. 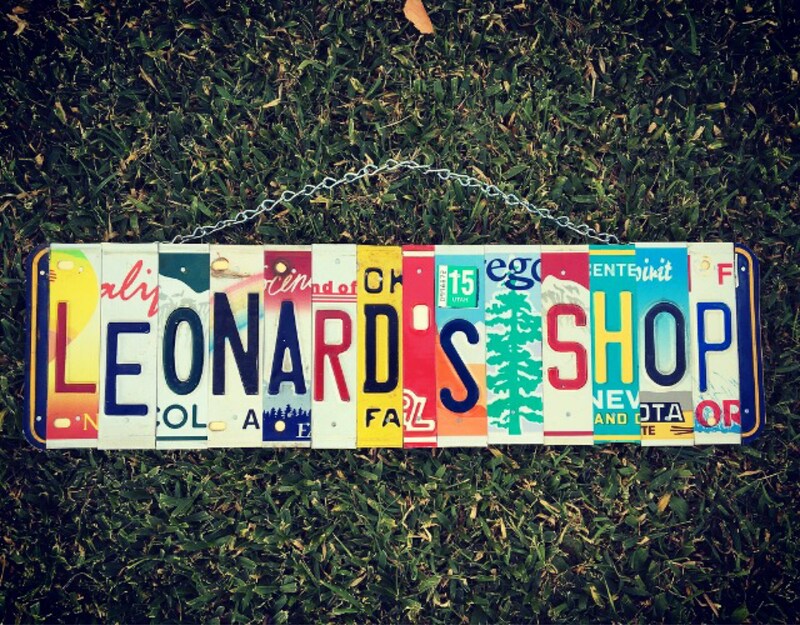 License plate sign for the shop/garage.